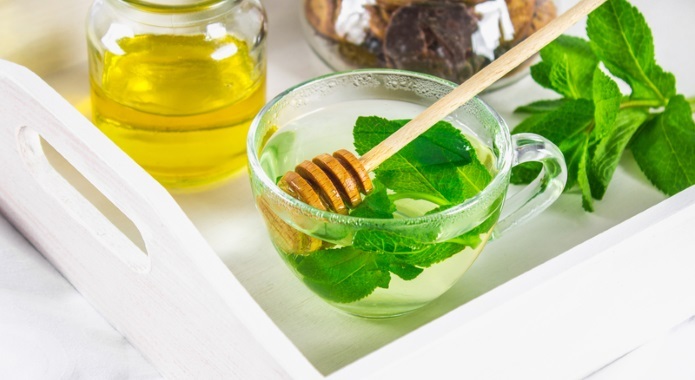 Peppermint tea is one of the healthiest teas you can drink and it offers many proven benefits. Few of us know that it can have some serious side effects as well, especially if you drink too much of it. So there is a great question many people ask themselves. I have been doing research online on the topic of peppermint tea for hours. 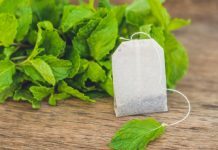 I have found out that the amount that should still be safe is around 2-3 cups of peppermint tea a day if you are not allergic to it, pregnant, or breastfeeding. 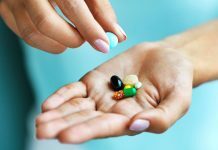 I would not drink more than that as overconsumption is connected with many side-effects such as diarrhea, heart palpitations, reflux, and a slowed heartbeat (see more on side-effects at the end of this article). 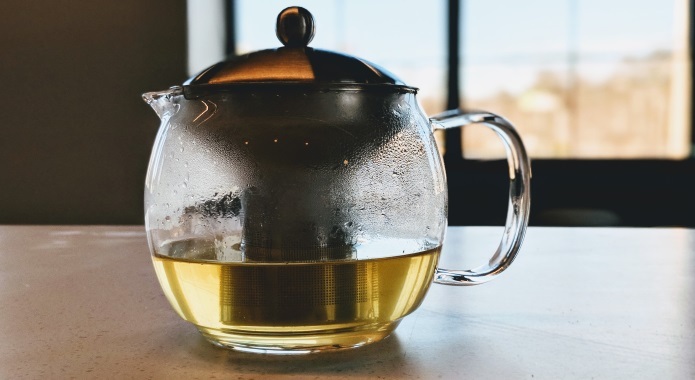 Although a recommendation by University of Maryland Medical Center says that you can drink up to 4-5 cups of peppermint tea a day, I am still sticking with 2-3 cups just to be safe. 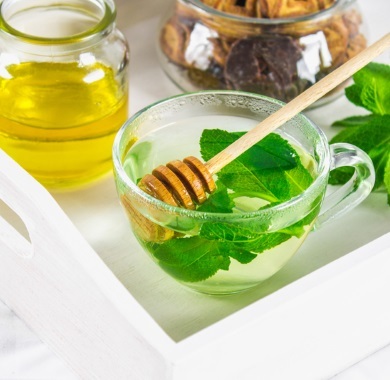 Thanks to the fact that peppermint tea has no caffeine in it, the best time to drink it is in the evening as it will make you relax and you will fall asleep faster and feel more refreshed in the morning. 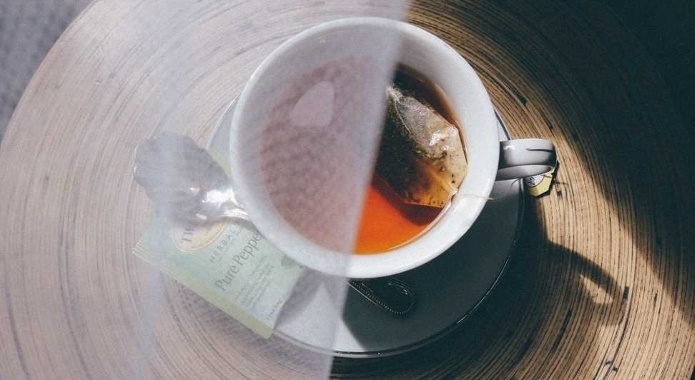 To avoid some nasty side-effects, you should take a good care when preparing your cup of tea. 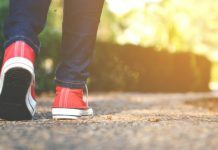 Below is a basic guide you should follow just to be safe. Are you worried about overdosing on peppermint? 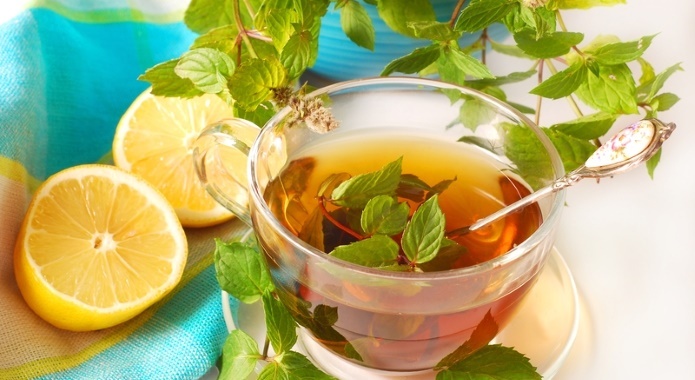 Can you drink too much peppermint tea? Let’s find out. Luckily, studies have not found peppermint to provide any real dangers to a person. 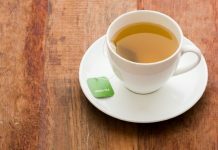 There are some issues that might be caused by drinking too much of this tea, click here for more details. The only exception is when you take incredibly large amounts!